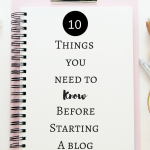 February 19, 2018 By Morgan M Woods Leave a Comment This post may contain affiliate links. 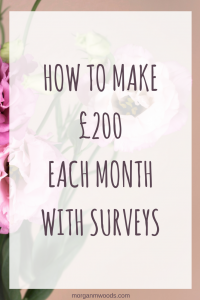 I’ve had so many questions recently asking how I make £200 each month with surveys that I wanted to do this blog post to share my tips with you. First of all I will say that surveys depend entirely on your demographics, luckily I have some good demographics which means I get a good supply of surveys usually. That doesn’t necessarily mean to say you won’t, these things change very regularly and brands are always looking for different people’s opinions. So if you find you’re unable to sign up to a survey site today, try again in a month or so. 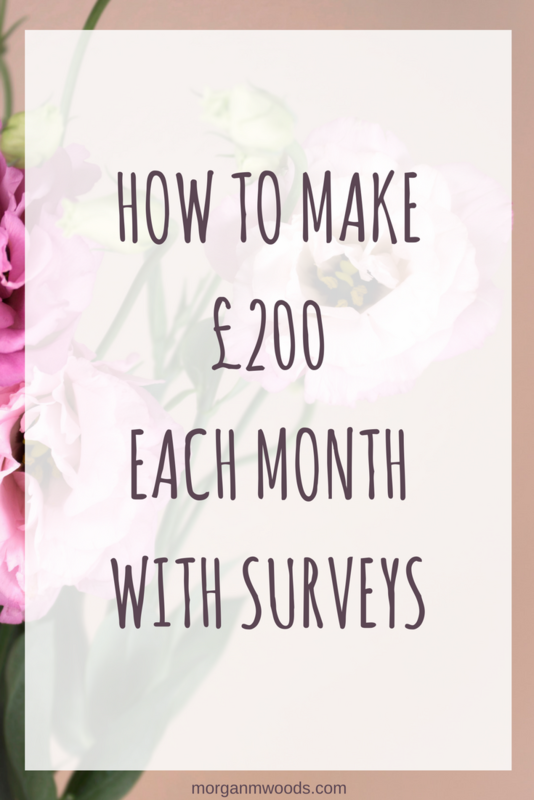 Around a year ago I thought survey sites were a good way to earn maybe an extra £50 a month. I honestly didn’t think you could make a lot from them. That is until I decided that I’d pay for Christmas using just survey earnings. 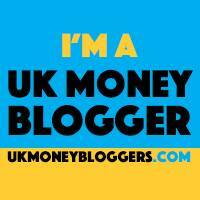 I actually managed around £400 in just 2 months and I had also been sent some freebies to try. 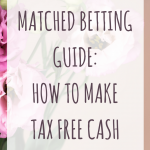 When combined with other side hustles such as matched betting and mystery shopping you could easily make a part time or even full time income from home. 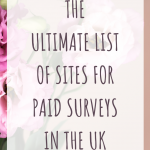 To give yourself the best chance of getting plenty of surveys through you will need to register to a good selection of sites. You may want to set yourself up with a ‘survey only’ email address or you could just set up a ‘survey’ folder which is what I did. Then anytime I get a survey invite I pop it in the survey folder ready to complete at a suitable time. I’ve listed below all the survey sites I am registered with that I regularly use. When you sign up to most survey sites you will need to complete some basic information surveys. Sometimes these are paid, most aren’t but they are important. They are a pain to do but once it’s done it’s done, and you only have to update them which is a lot less hassle. 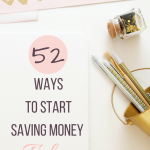 You’re best to get this done as soon as possible as you will then be eligible for surveys that fit your demographic. This in turn reduces the amount of screen outs you’ll receive and also saves you time in the long run. How much time do I spend doing surveys? On average I spend around half an hour a day completing a few surveys. 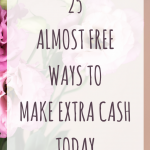 Some days if I have some really high paying surveys I’ll do more and if it’s quiet I’ll do less. Some weeks are better than others for surveys so you just have to keep checking whats out there. To make the most of my time available for surveys I’ll go through my invites and choose the higher paying surveys first. If I get these done with time to spare then I might do some lower paying surveys as well. 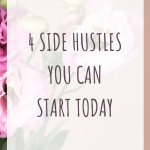 I find that focusing on the higher paid first I can make more money in my allocated time. I do occasionally open several surveys up at the same time although taking care that they aren’t from the same site as this confuses the system (and me). If I do this however I am sure to be really paying attention to each survey that I’m completing. Survey sites sometimes like to put in tester questions to make sure you’re paying attention. If you answer these wrong you won’t get your reward, this could also lead to them disqualifying you from future surveys. So always pay attention to the survey you are completing.